Mission Health is pleased to announce the addition of Anna Lopez-Stratton, MD to Mission Haywood Family Medicine, a practice of Mission Medical Associates. Dr. Lopez-Stratton returns to Haywood County, where she lived and worked for 15 years, to join Mission Haywood Family Medicine. She is returning to Haywood County from Confluence Health in Brewster, Washington where she served as a staff physician in an outpatient rural clinic for adults and children. "We are pleased to have Dr. Lopez-Stratton join our team of quality care physicians at Mission Haywood Family Medicine," said Angie Wills, Vice President, Clinical Programs, Mission Health, and Interim Vice President, Mission Medical Assocaites Operations. "Having Dr. Lopez-Stratton return to Haywood County to practice family medicine is wonderful, as she is well established in the area and understands the needs of those she interacts with daily." Dr. Lopez-Stratton earned her medical degree from the University of Texas Southwestern Medical School in Dallas, Texas. She completed her residency in family medicine at The School of Medicine of East Carolina University in Greenville, North Carolina. Dr. Lopez-Stratton is board certified in family medicine and is a member of the North Carolina Academy of Family Physicians. Dr. Lopez-Stratton was also recognized as the Haywood County Physician of the Year for two consecutive years. 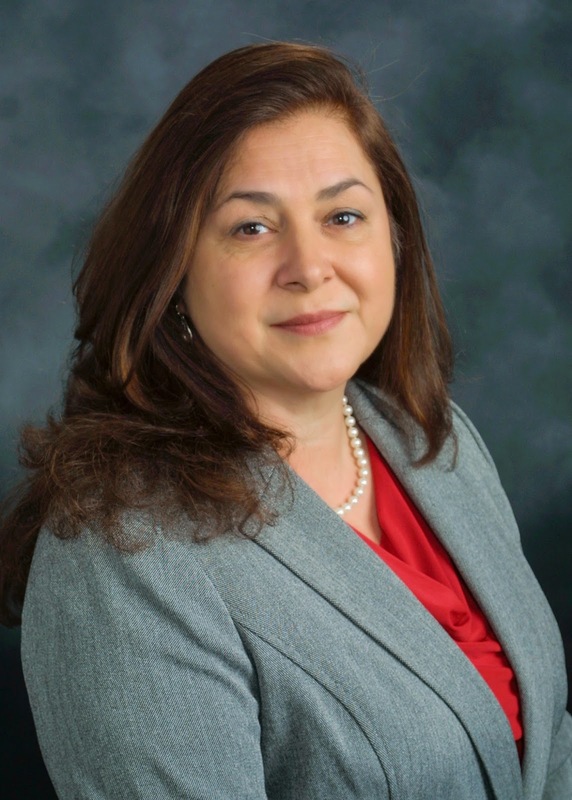 "I have lived in Haywood County for more than 15 years, developing a strong connection to the community and mountains of western North Carolina," said Dr. Lopez-Stratton. "I work to develop strong relationships with my patients and provide them with clear communication. I am fluent in Spanish and I have a personal interest in sustainable living. My husband and I have four children and enjoy raising small livestock and bees." Mission Haywood Family Medicine, formerly known as Haywood Family Medicine, has been caring for patients in Haywood, Jackson and Swain counties since 2002, offering primary care, disease management and preventative healthcare services to patients of all ages. Mission Haywood Family Medicine is located at 490 Hospital Drive, Suite 1, Clyde, North Carolina. To schedule an appointment with Dr. Lopez-Stratton, call (828) 456-9006.